In one way am Proud of ARR holding two Oscars and feel Jealous of achieving this Massive Height. His Career Success Graph.. as far as am concerned never slitted since his debut film from Roja. ARR is a Role Model for the people who want to achieve something in life. The most notablecuriousthing, he dedicatesall his successto God. He never felt proud of him rather was being so humble. Ella Pugazum Oruvan Oruvanuke... Yeah.. He just went like that. That's his success story. 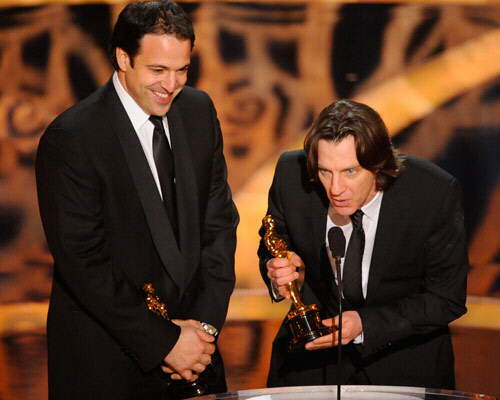 I remeber a tamil verus "Endra Pozdhinum Peridhuvukum thaan maganaai saandroen enna keta thaai"
Check out the lucky winners of the Oscars 2009. Penelope Cruz was the first winner of the night for Best Supporting Actress for Vicky Cristina Barcelona. 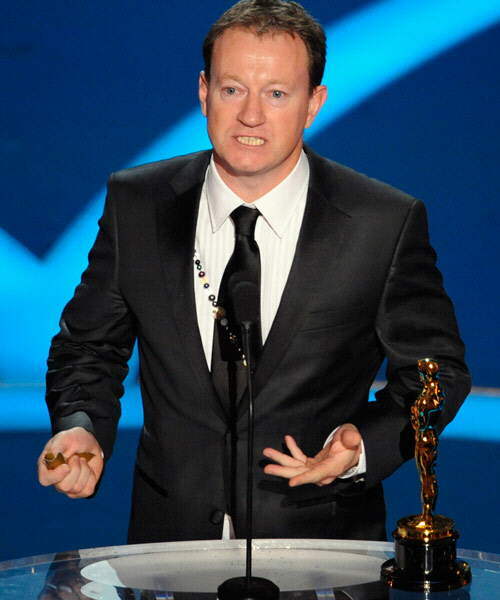 Simon Beaufoy brought the first Oscar for Slumdog Millionaire for Best Adapted Screenplay. 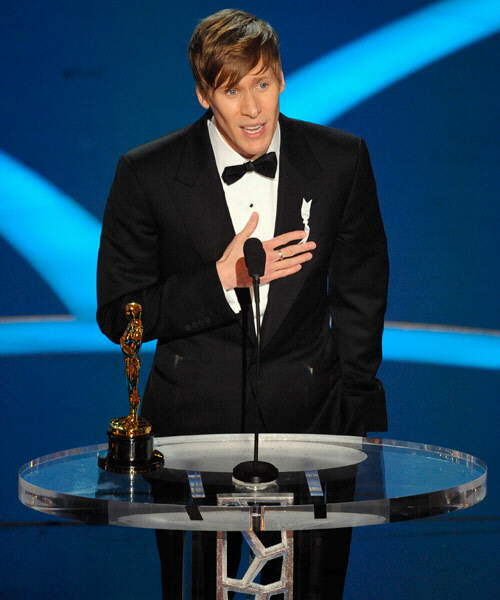 Dustin Lance Black received the Best Original Screenplay for Milk. Jennifer Aniston and Jack Black presented the awards for achievement in animation. 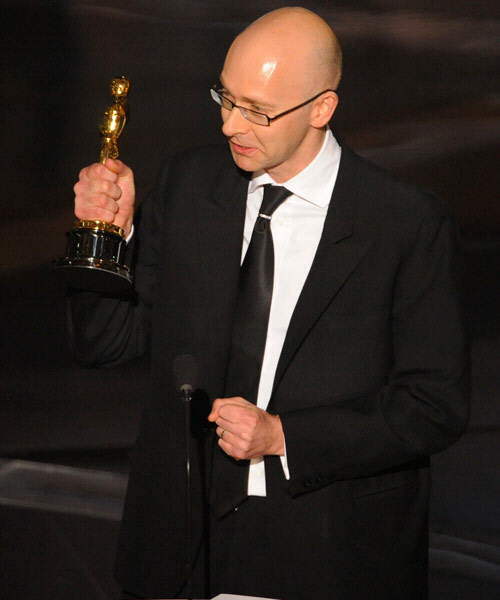 Michael O'Connor accepts the Oscar for achievement in costume design for his work on The Duchess during the 81st Academy Awards. 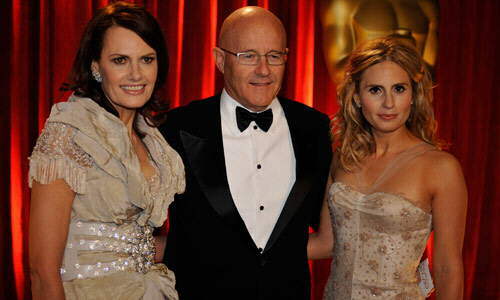 The Family of the late actor Heath Ledger, from left, Ines Ledger, Kate Ledger, and Kim Ledger accepted the award on his behalf for Best Supporting Actor for The Joker in The Dark Knight. 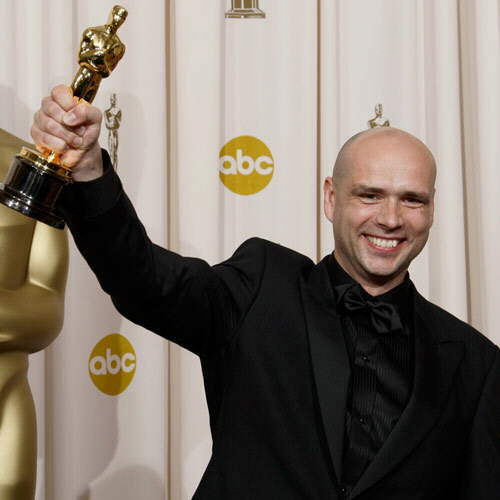 Jochen Alexander Freydank holds the Oscar for best live action short film for Spielzeugland (Toyland). James Marsh, right, and Simon Chinn accept the Oscar for best documentary feature for the film Man on Wire. Ian Tapp, from left, Resul Pookutty and Richard Pryke accept the Oscars for achievement in sound mixing for their work on Slumdog Millionaire. 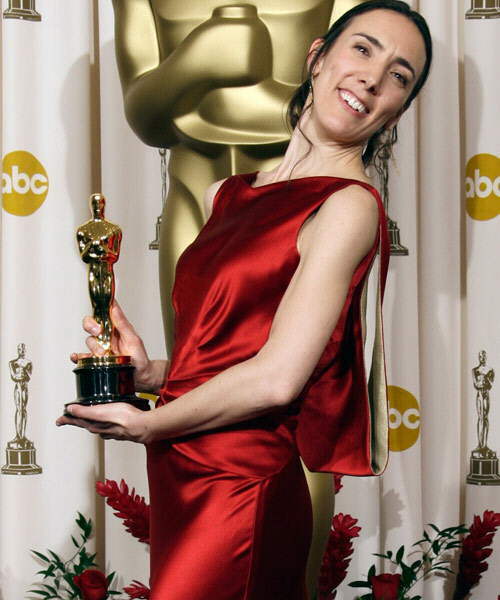 Megan Mylan holds the Oscar for best documentary short subject for Smile Pinki. 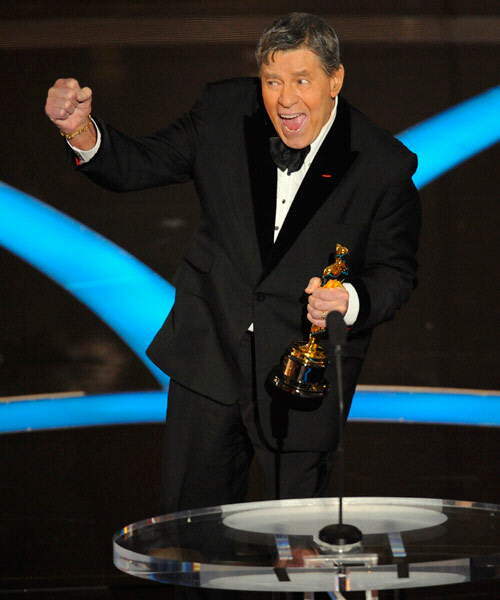 Jerry Lewis accepts the Jean Hersholt Humanitarian Award by the Board of Governors of the Academy of Motion Picture Arts and Sciences. 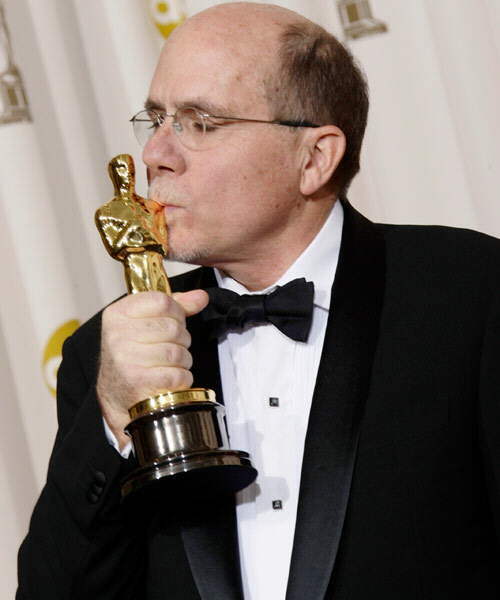 Richard King kisses the Oscar for achievement in sound editing for his work on The Dark Knight. 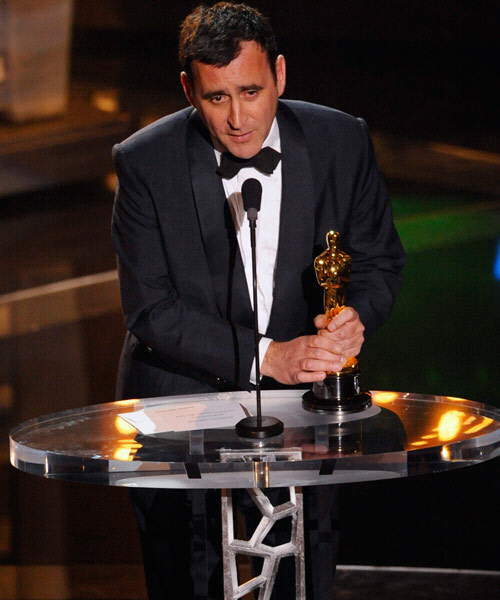 Chris Dickens accepts the Oscar for achievement in film editing for his work on Slumdog Millionaire. A.R. Rahman, left, accepts the Oscar for best original song Jai Ho from the motion picture Slumdog Millionaire from Alicia Keys. Rahman also won the Best Original Score award for this film. 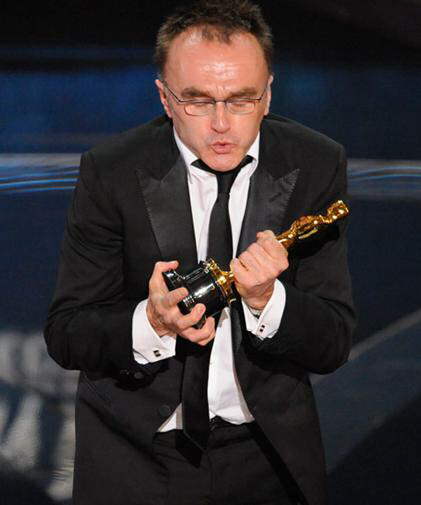 An ecstatic Danny Boyle holds his Best Director award that he won for Slumdog Millionaire. Kate Winslet won her first ever Oscar this year. It was in the Best Supporting Actress category for the film The Reader. Sean Penn earned his second Oscar for Best Actor this year for his performance in Milk. The entire team of Slumdog Millionaire appeared on stage to receive the Best Motion Picture award. I was betting for the curious case of benjamin button to win, It was a great film. Anyway, I never got to watch the slumdog millionaire, probably watch it first. I had received good feedback from friends who watched it. The YES movie at www.TheYESmovie.com by Louis Lautman. A collection of successful young entrepreneur stories.